New York-based bitcoin hardware wallet provider Case (formerly CryptoLabs) has raised $1.25m in new seed funding. The round, led by Future\Perfect Ventures, included participants RRE Ventures and the Rochester Institute of Technology Fund. 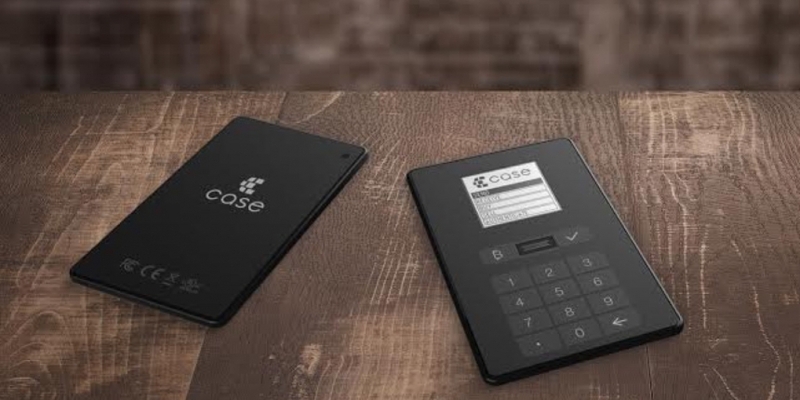 First announced in fall 2014, the Case wallet became available for pre-order this May, with shipment of the first 1,000 units expected to be completed this summer. The product promises various security features including multisig and biometric authentication technology. In a statement, CEO Melanie Shapiro suggested that Case’s funding may coincide with a broadening of its ambitions beyond the consumer market. Notably, Shapiro addressed the recent interest of major financial incumbents such as Nasdaq in bitcoin’s underlying blockchain technology. The funding also marks the latest bitcoin play by increasingly active VC firms Future\Perfect Ventures and RRE Ventures. Future\Perfect and RRE have funded a number of notable digital currency industry startups within the last year, including Blockchain, Blockstream and BitPesa, Gem, Mirror and Ripple Labs. Together, these startups raised nearly $80m in their recent rounds. Correction: A previous version of this article stated that Case had raised $1.5m in seed funding. CEO Melanie Shapiro since confirmed with CoinDesk that this figure is $1.25m.